The big, bold styling of the H1, H2 and H3 conveys their strength and power to anyone who sees you driving down the boulevard or through the streets of Tribeca. So, doesn't it make sense to upgrade your interior trim to impress your passengers as well? 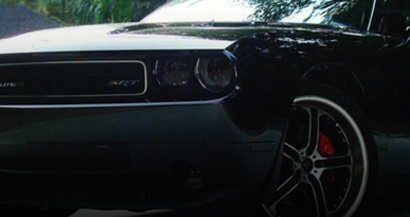 Rvinyl offers a variety of dash kits that help you do just that. When you buy a from us you can count on getting both the highest quality and best prices anywhere. All dash kit brands that we carry are designed using computer aided technology and machine or laser cut for clean lines and precision of fit. Benevento is famous for making premium Hummer real carbon fiber dash kits and has over thirty years of experience in the industry. Using a combination of professional grade materials like real carbon fiber sheets and hand-pouring techniques that have been handed down from father to son, Benevento dash trims are made with an Old World commitment to excellence and 21st technology for OEM quality results. All Benevento dash kits are polyurethane coated for a high-gloss, protective finish that many people associate with luxury wood trim. In addition, VHB trim tape comes pre-applied to the back of every kit so all you need to do is remove the red liner in order to stick the pieces in place. Automaxus is a newer dash kit brand and they specialize in mid-market offerings. With a wider selection of colors and patterns such as sticker bomb, diamond plate and camouflage patterns of all types, Automaxus has the dash kit you need to complement your style and show off your personality. Made using the same CAD technology ad DL Auto and Benevento dash kits but without the polyurethane, they are now available to Hummer owners at a reduced cost. And because Automaxus woodgrain dash kits have a satin finish they lend a European aesthetic to any interior in which they are installed. When you want a custom look but don't want to commit to it forever, Rvinyl dash kits are just what you need. 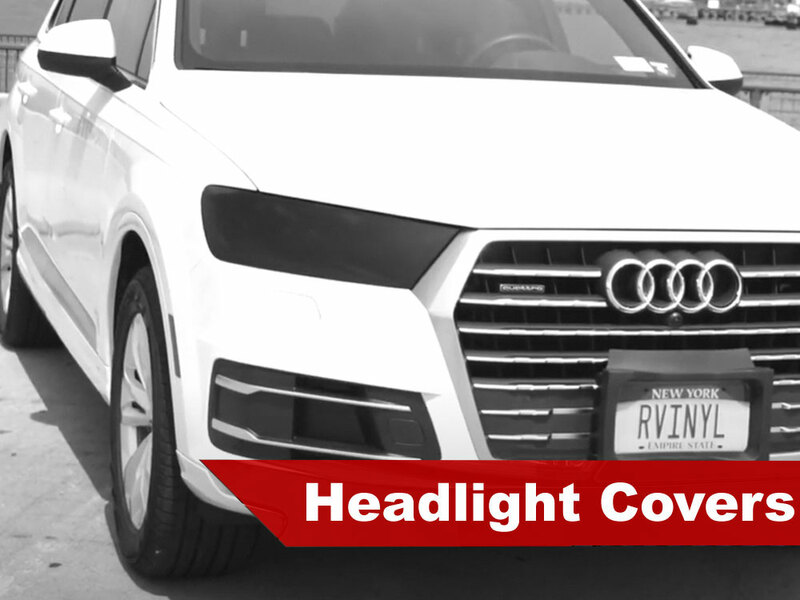 Made from high-quality vinyl and available in over seventy different colors and patterns, Rvinyl Hummer dash kits are the ultimate combination of price, value and style. With the most coverage of any dash kit and at a cost that's less than half of the competitors you simply can't go wrong. And, if you don't see a piece in any of our kits you need, you can always purchase a custom Hummer dash kit and have it made to your specs. When Hummer first started production of civilian vehicles the entire automotive world was taken by storm. At the time that Hummers were starting to be seen on the streets and highways, SUVs like the Toyota Pathfinder and the Lincoln Navigator were becoming increasingly popular with the buying public. But even when compared to luxury SUVs any model of Hummer has always been in a class of its own. Originally built for the military the H1 and its descendants command attention with their over-sized wheels, muscular fender flares and wide mouthed grilles. Despite the fact that the exterior styling of Hummers seem to be larger than life, the interior of the H3 (the most recent model produced under the name) is anything but. Rather than having a spartan interior like some older Jeeps and the original, military made Humvee, later editions were decked out in interior trims that seemed to fit as well in an upmarket sedan as in an off-roader. In fact, the high-quality black ABS material of the dashboard contrasts well with the factory satin silver dash trim on the center console, shifter surround and dash panels. And yet, something is still left to be desired if you purchase a Hummer and leave it with the factory trim. Don't sell yourself short. Buy a dash kit for your Hummer today! When you buy more, you save more so don't settle for just an interior trim upgrade. 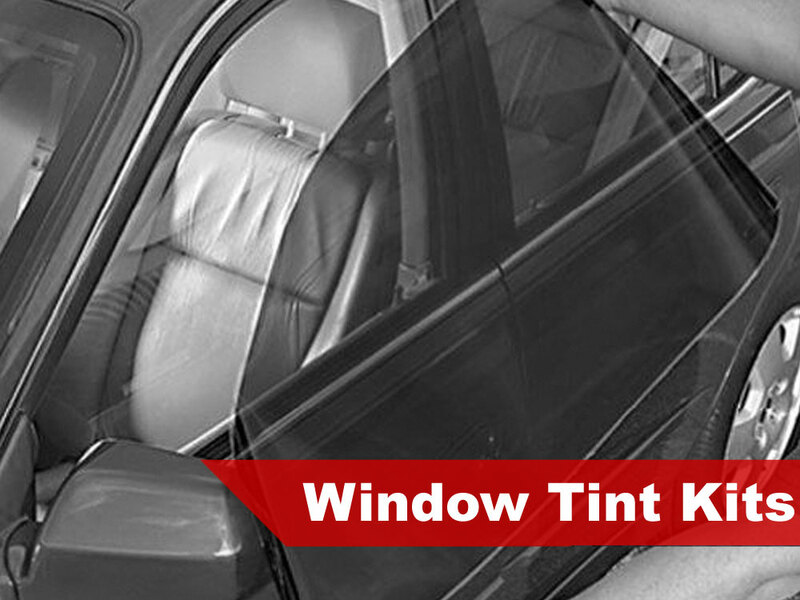 Add the protection and comfort of high-quality precut Hummer window tints from Rtint® in a wide variety of VLT percentages. 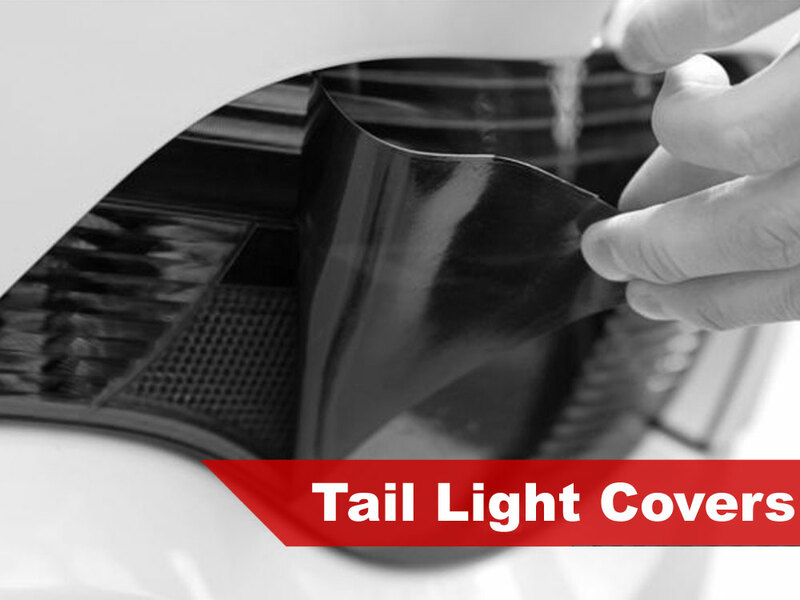 But don't stop there — smoke out your lights and give them added protection with headlight tint kits and tail light covers too. And, before you're own your merry way, be sure to pick up a precut paint protection kit for your Humvee and protect your investment. Everything came packaged well, there are a lot of pieces and no diagram was included. I wish they included it, it would have made installation easier. When you own an H2 you either go big or you go home. That's why I went with this yellow film wrap and the look is off the hook. I used a ten foot sheet to do the whole interior with some parts actually painted because they were too soft and the vinyl would not stick well. The film is thin, it's kinda seamless unless you know what to look for. I made the seams on the corners so it looks natural. This actually took about two full, I mean full days to do so you better have time on your hands if you want to completely wrap your interior. Perfect seller! Will do business again in the future. Shipped in about three days, got it in five and saved way over dealer prices. Its easy to apply the kit, simple instructions included. Happy. Would do it again! Its very easy to apply on the flat parts of the H3. If you want to do curves it was tricky, but possible if you use a heat gun. Definitely helps to have a second pair of hands to hold it in place while you stretch it over the panels. Great seller! Wish shipping was faster thou. shipped fast will buy from again.